June, July, & August - 4:00 p.m.
All participants sign a written waiver form before the start of the tour. 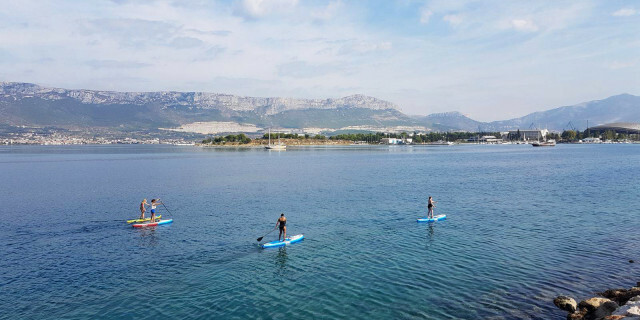 Reach incredible views of Split's urban center and the popular beaches nearby on a stand-up paddleboarding tour out at the water. 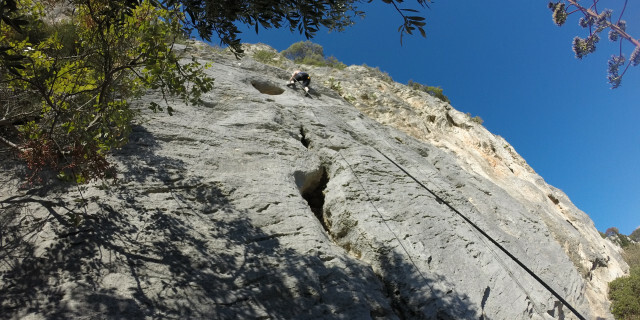 Get a dose of active adventure while exploring the Croatian coast. From the meeting point, your guide drives you to the meeting point by the water. 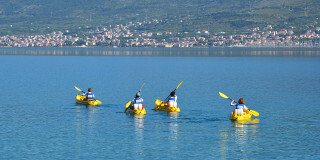 After a safety briefing and an overview of the paddling techniques, you set off on your journey. 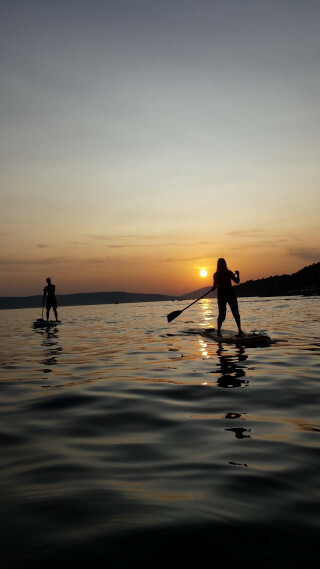 You paddle around the gorgeous Marjan Park, a dense forest on a peninsula near Split. The rocks of the coast meet the forest for a gorgeous spectacle. Your guide offers a historical background to the old stone structures within the park. 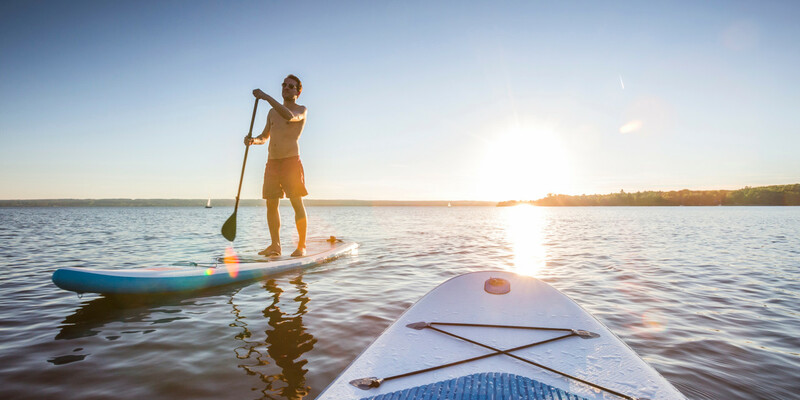 No matter if you have experience in SUP or you’re a beginner, with the help of the guides you will be gliding on the water in no time. After a bit of paddling, the group takes a break to enjoy swimming, snorkeling, and cliff jumping in the bright, inviting the Adriatic Sea. 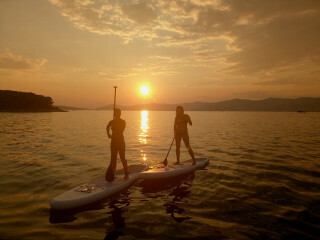 Finish your day with one of the most amazing sea adventures in Split. 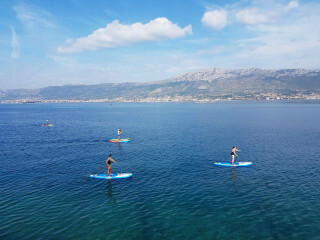 Jump on your SUP board and explore Split's most iconic views with the freedom of moving on the water.